Huru Humi mania hits the beaches of America! 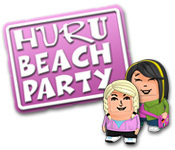 Help Lindsey earn enough money to enter her volleyball team in a school tournament.Huru Humi mania hits the beach!Huru Humi mania hits the beaches of America, as these cute dolls have decided to throw a Huru Beach Party! Help Lindsey earn enough money to enter her volleyball team in a school tournament by catering to her friends as they visit the coast. 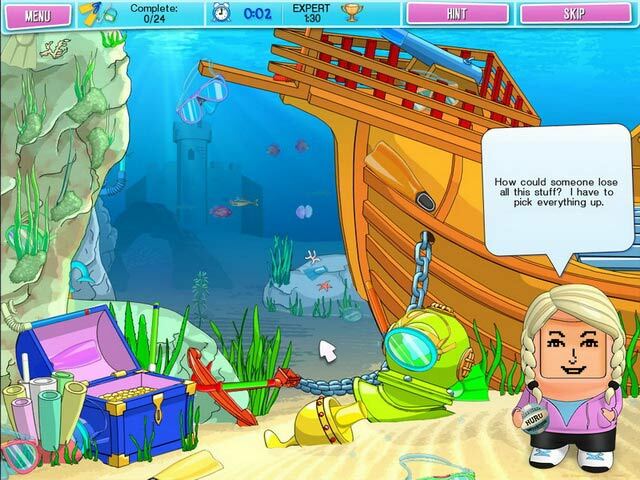 Serve lemonade, rent out lifesavers, and dish out ice cream in this fact-paced Time Management game. 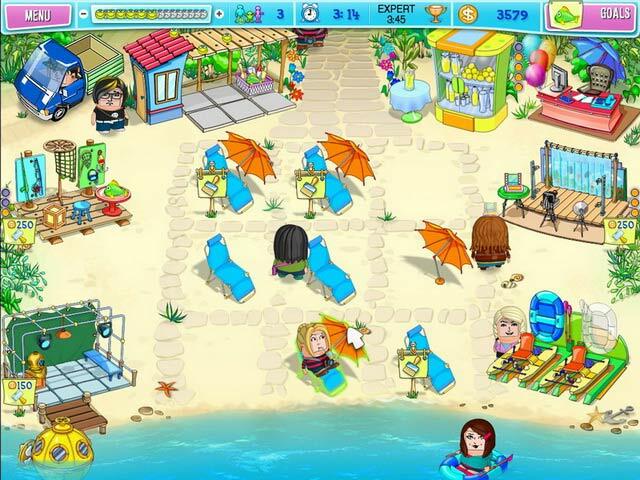 Master the minigames to earn upgrades for your beach and unlock challenging new locations.